Crazy from having the kids home for Spring Break? 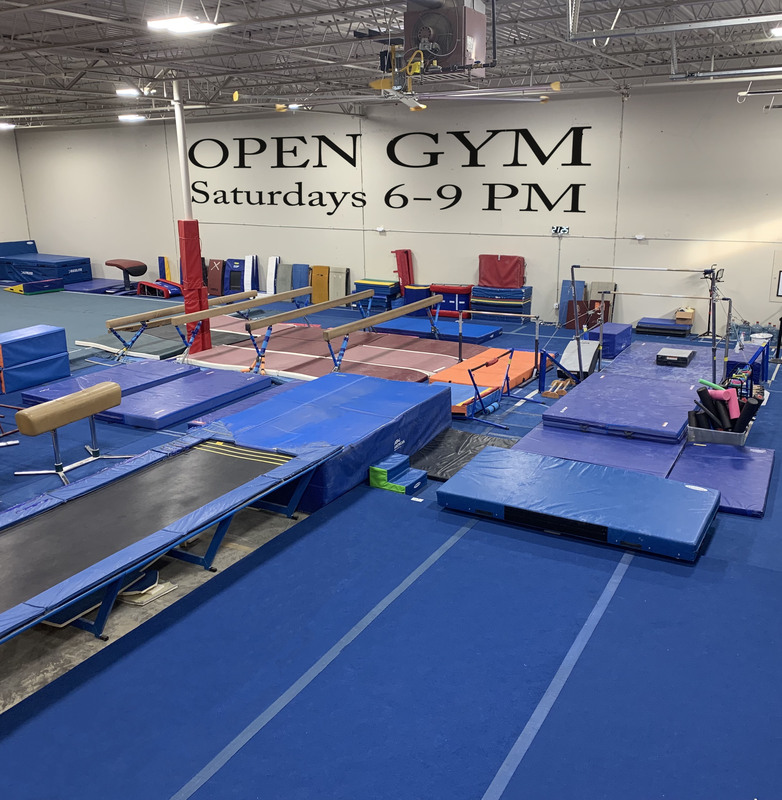 Drop them at NGTC for Parent Night Out OPEN GYM and have a date night or a night to yourself. Parents Night Out is from 7-10PM on Friday 3-30-2012. They will be in a safe place while you go out and get some peace and quiet!